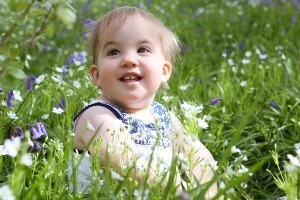 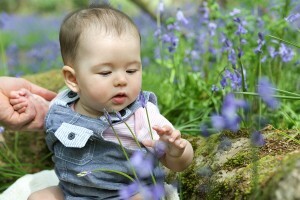 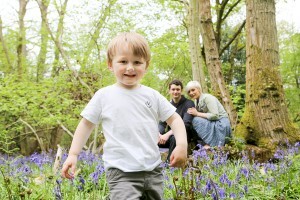 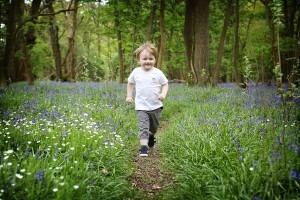 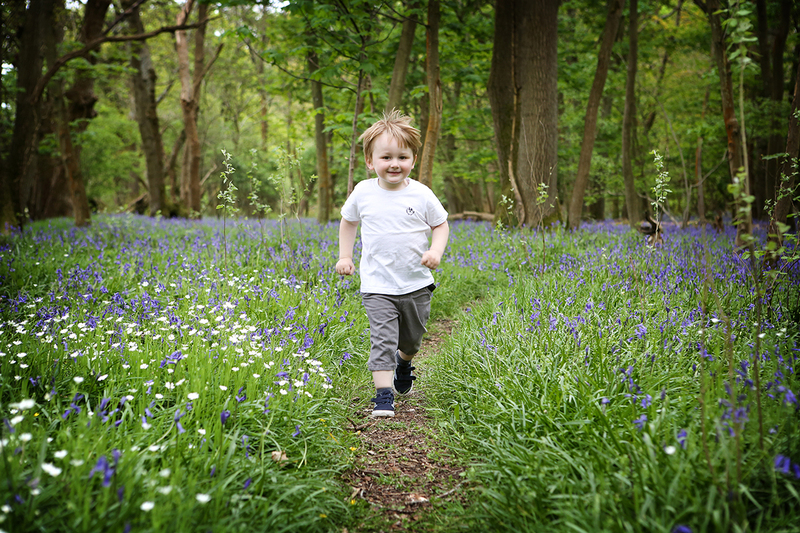 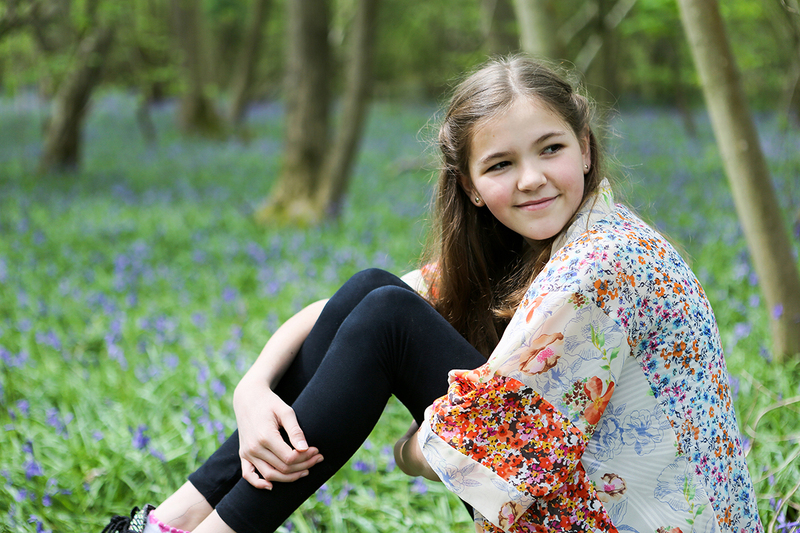 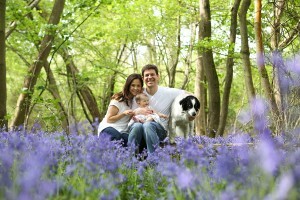 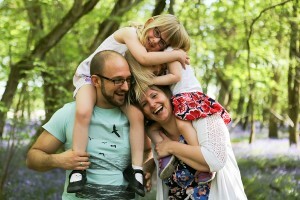 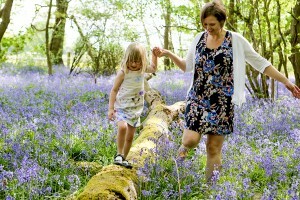 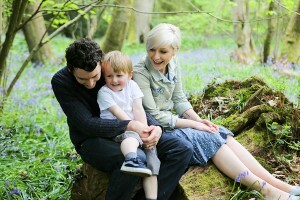 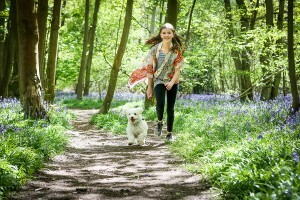 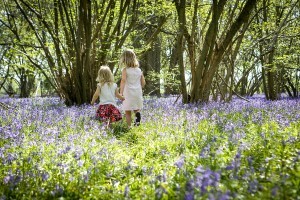 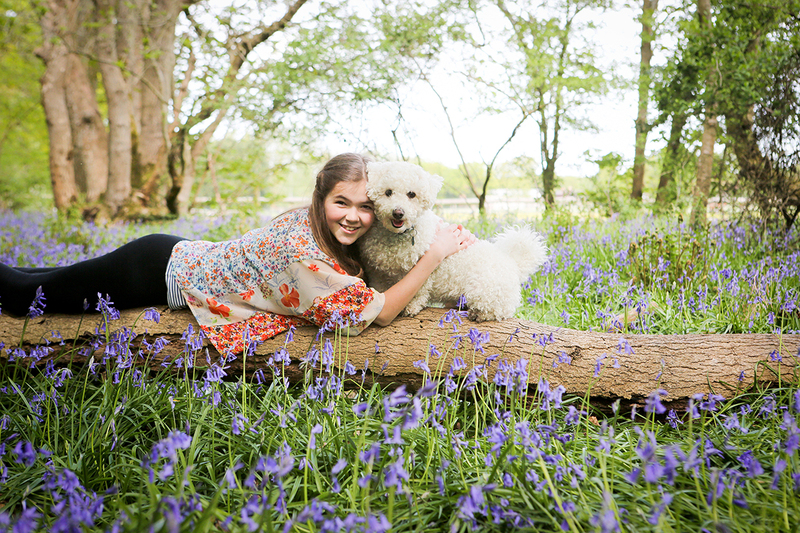 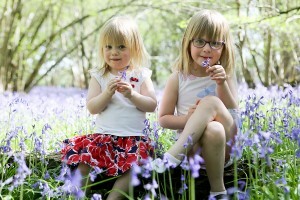 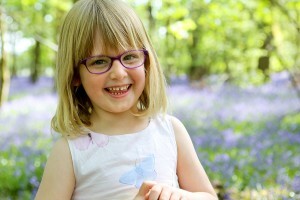 Why not that yourself to a special Family Photoshoot in the Bluebell woods, only £20! 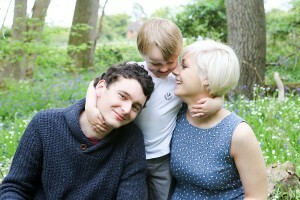 Worth £70! 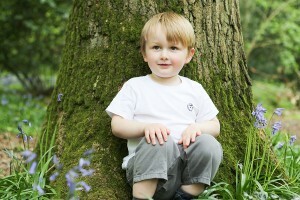 Subject to and Limited availability.